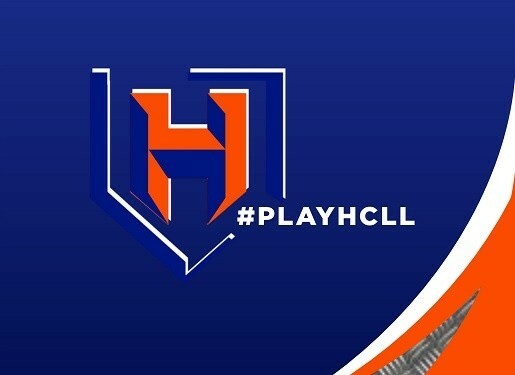 Updated Wednesday January 30, 2019 by Habersham Little League. Welcome to Habersham County Little League! Our organization provides athletic opportunities in T-ball, Baseball,Softball and our Special Needs Challenger Division for boys and girls ages 4 to 16 who currently reside in Banks, Habersham and White Counties. Our players, coaches, umpires and staff enjoy the opportunity to experience skill development, healthy competition, and a safe environment in which to grow. Come join us and play ball!